 Cycle Superstore offers 2 Floors of Bicycles, Gear, Clothing & Accessories including Electric Bikes, Energy Drinks and Bars, BMX Bikes, Triathlon and MTB. 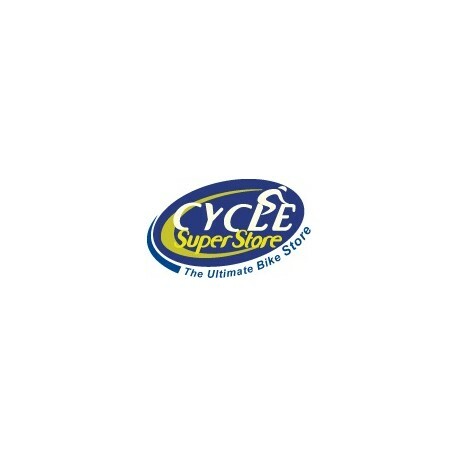 Get your Promotional Code for a 7% Discount in the Cycle Superstore today! 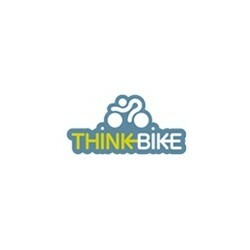 Can be used in conjunction with the Cycle to Work scheme. Click here for more info. 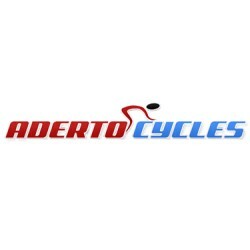 If you have another Discount Code, enter it on CycleSuperstore.ie before you buy through vouchOff for a bigger discount. Enter the total amount you require on vouchOff & we'll give you an extra 7% discount. Vouchers sold in quantities of €1. If you require €100, type "100" in the quantity box. You pay vouchOff €93. 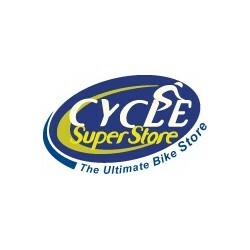 After you buy through vouchOff, Cycle Superstore tops your account up by the full amount. Can be used online & in any branch in Ireland. Opening Hours Mon,Tue,Fri: 9am-6pm. Weds,Thurs: 9am-9pm. Sat: 10am-6pm. Sun: 1pm-5pm. Found this to be a great, quick service! You can't pass up money off I would use VouchOff for the extra One Euro at Checkout alone! Plus their service team is second to none just contact them and they are happy to help in any way. I would not hesitate to use this service again.